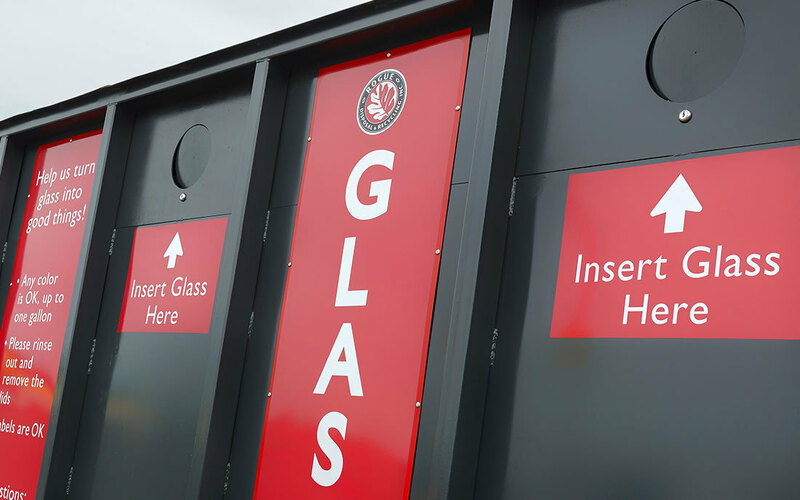 You can also drop off your rinsed-out glass bottles and jars at the Transfer Station. 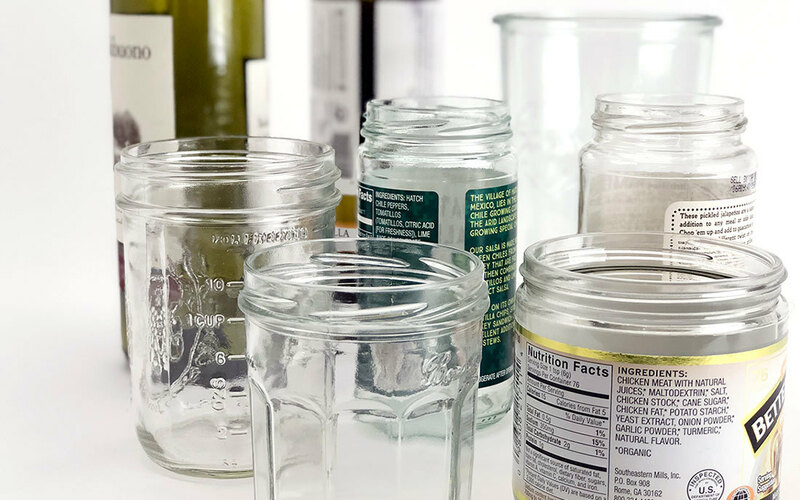 Glass can be any color with sizes up to one gallon. Lids are not accepted, but labels are OK. There is no limit to the number of glass bottles and jars you can drop off. Just make sure they are one gallon or less in size. Visit the local BottleDrop Center and your redeemable glass beverage bottles (no wine bottles) are worth 10¢ each, thanks to an expanded Oregon Bottle Bill program. And not just glass, you can also return redeemable aluminum beverage cans and plastic beverage bottles — each for 10¢.